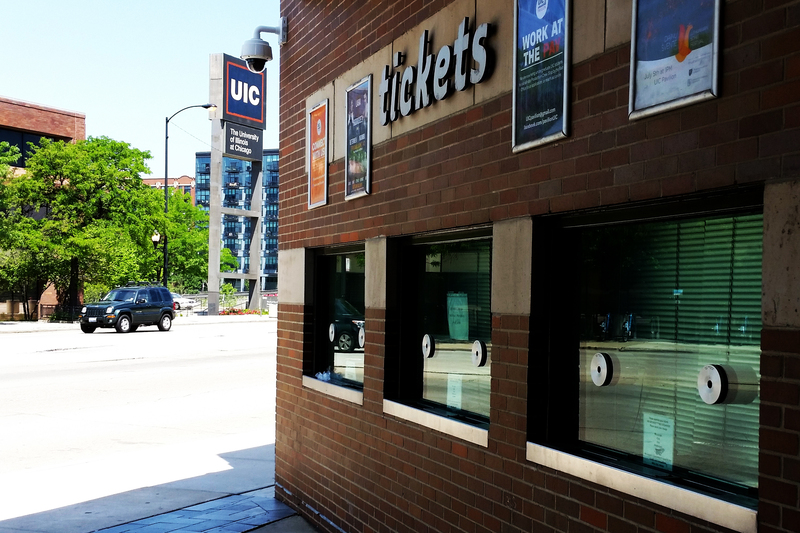 Located on the Northwestern corner of the University of Illinois at Chicago’s East campus, Credit Union 1 Arena is a 10k capacity multi-purpose arena that hosts events for UIC and other promoters and groups. The building serves to bring students and faculty together for exciting sports, concerts, gatherings and events. The mission of Credit Union 1 Arena is to support UIC’s pursuit of its strategic goals, while bringing students, faculty and community together through culturally diverse events that promote the University as an educational institution and the Arena as a place for entertainment. We’re right in the heart of Chicago. With Little Italy three blocks to the South and Greektown a few more to the Northeast, we’re surrounded by great neighborhoods and cultural shopping and dining. Transportation is easy; we’re right off I-290/94 and across the street from the Racine Blue Line stop. Our Box Office is open Thursdays and Fridays from 9am – 4pm, as well as other select weekdays proceeding events and 2 hours before show time. It’s located on the West side of the building, just north of the intersection of Harrison and Racine. All arena tickets are available here, as well as on Ticketmaster.